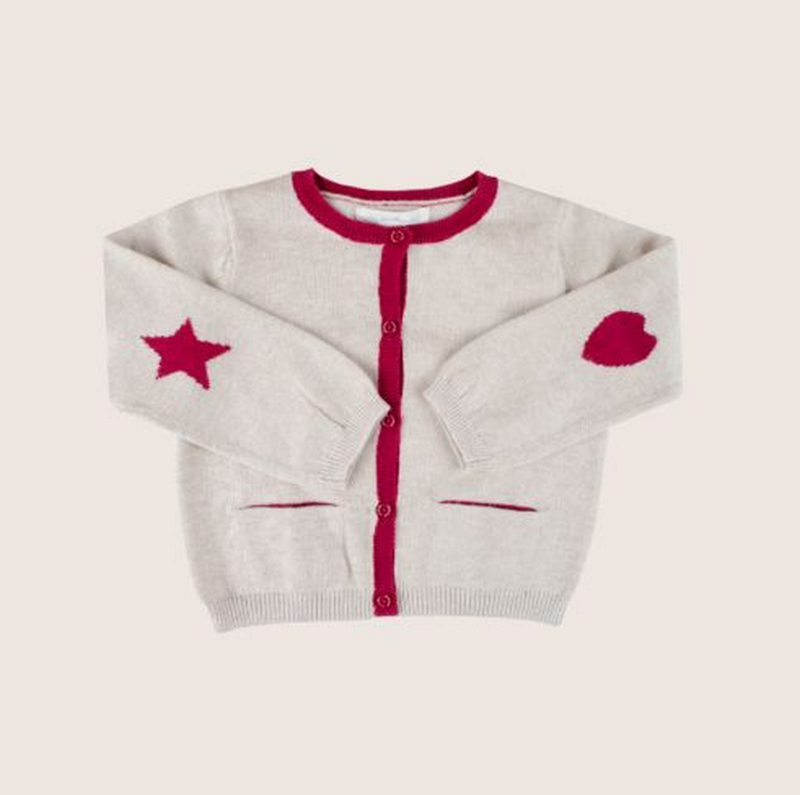 FANCY KIDS is an online store selling ethically and organically sourced children's clothes, toys and accessories - that are super stylish, great quality and cool. Everything in the store has been hunted out from all over the world especially because of their design and their eco credentials. They have hand picked every independent supplier, designer, toy and chosen them especially because of their brand stories and their passion for their product and the environment. They stock some amazing, unusual and exciting brands. 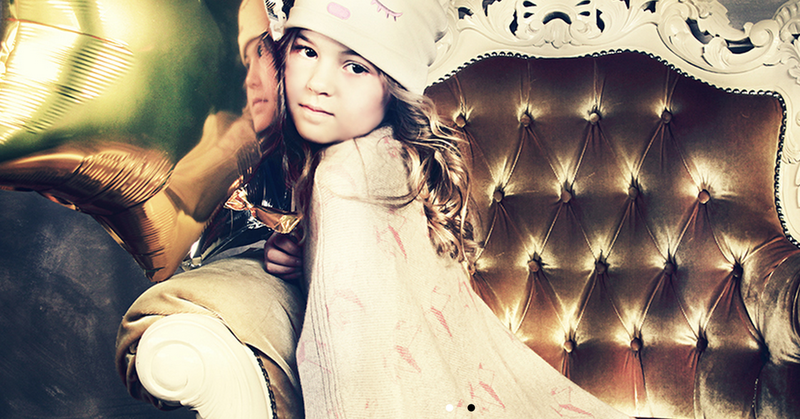 WHY WAS IT CREATED: Anna and Daria are surrounded by friends with kids, and at some point they realized that there is not much on the children's fashion market, in a matter of quality, style and eco friendless for the affordable price. So they came up with the concept, and decided to do an online store, as the digital era is in continuous development. WHAT WE NEED TO KNOW ABOUT YOUR BRAND: Fancy Kids is a startup children’s lifestyle company based in London. Our aim is as simple as it is passionate - to create a stylish and unique online shopping experience with an eco approach at its heart. 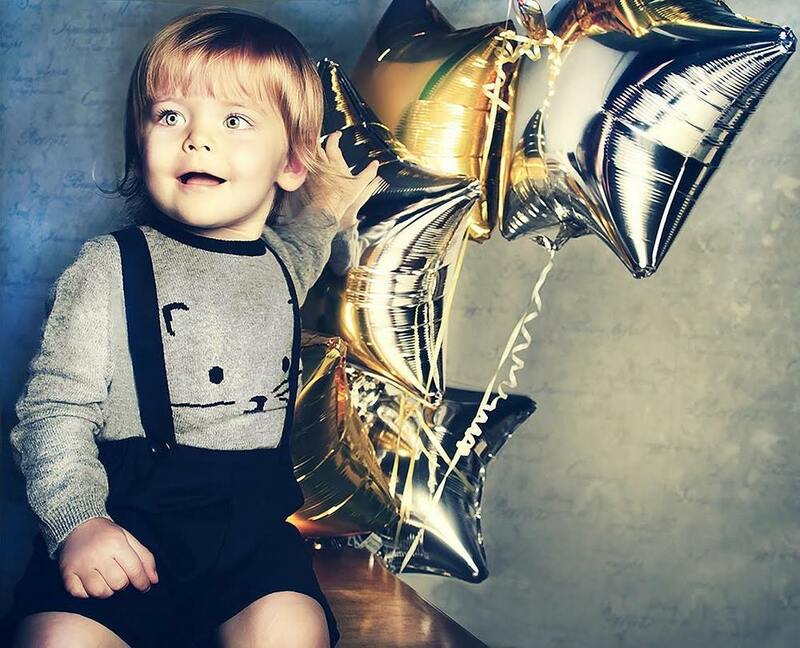 Our website is an emporium of organically produced children’s fashion, toys and lifestyle accessories, all hand picked for their unique character and quality craftsmanship. We don’t think there needs to be a trade off between eco-friendliness and style, you can have it all. Every single Fancy Kids product is just as ethical as it is beautiful, bringing together the two most important things our customers search for. From showcasing fresh, independent designers to getting bespoke with our services, we aim to welcome you to a new way of discovering and defining your shopping experience. 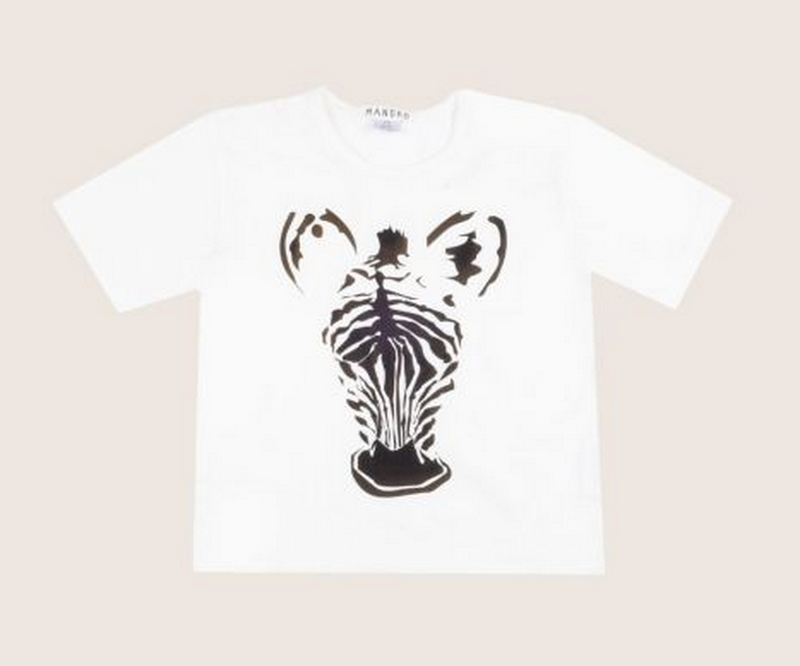 Fancy Kids is a community of designers and consumers that care and crave for the same things - unique style, quality pieces and an environmental conscious. WHAT WE SHOULD BUY FROM YOU: Fancy Kids has a wide range of brands and products, and pay careful attention to select the best products from independent designers. The choice is up to a customer, the main thing is that Fancy Kids follows the concept with every single product.